Tired of stressing and feeling guilty about your body, food, and exercise? 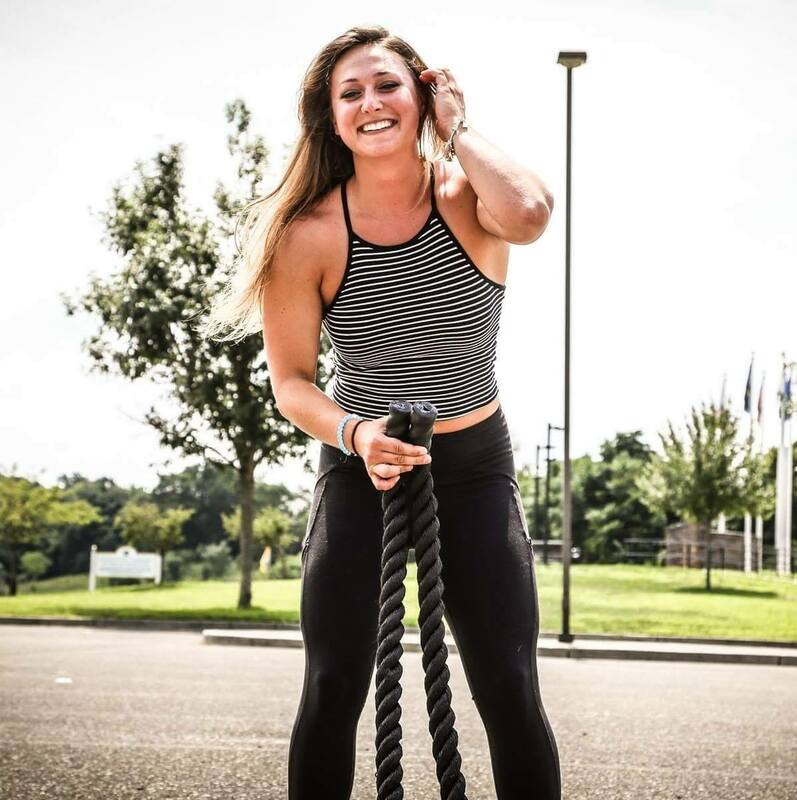 My guest, Courtney Amburg, has a degree in Health and Exercise Science and provides nutrition and fitness coaching to busy women. But she wasn't always so excited about working out herself. She herself struggled with body confidence. After years of secretly taking diet pills, diuretics, & cycles of binging and restricting she said enough was enough, picked up some dumbbells & was determined to find a different way. diuretics, & cycles of binging and restricting she said enough was enough, picked up some dumbbells & was determined to find a different way. 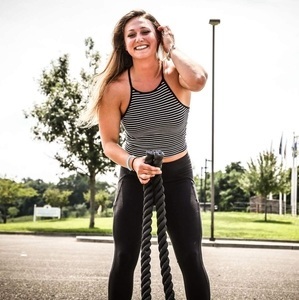 Courtney got her degree in Health and Exercise Science at The College of New Jersey and has been working with women for close to a decade. She's obsessed with strength training, women becoming powerful, dancing to raunchy hip-hop, and never misses The Challenge or 90 Day Fiance when it is on.